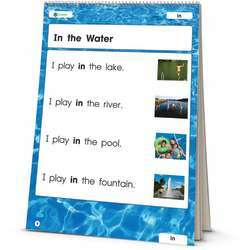 Reinforce 12 key sight words with the flip of the wrist! 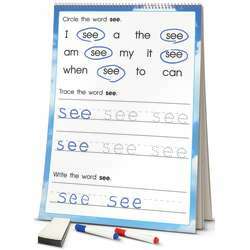 Begin on page one, reading the repetitive sentence frame featuring the selected sight word. 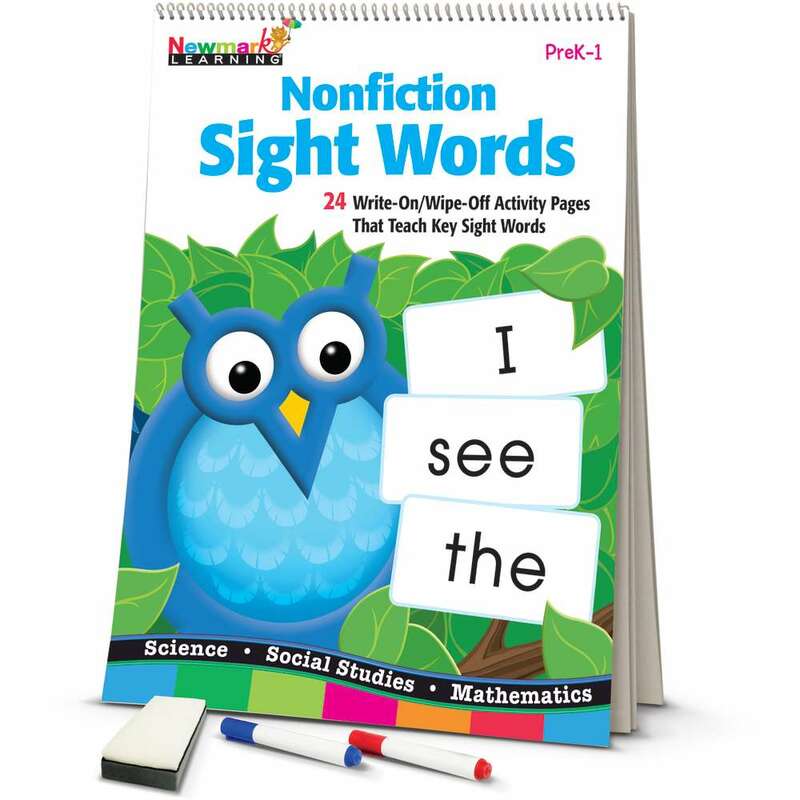 Then flip to page two for exerices encouraging students to recognize, spell, and write that word. 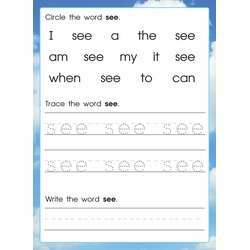 An interactive way to teach phonemic awareness, individual letter-sound relationships, the concept of a word, and key sight words. 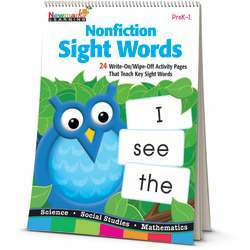 Practice the words students see in sentences and texts, and use sight words to decode new words.